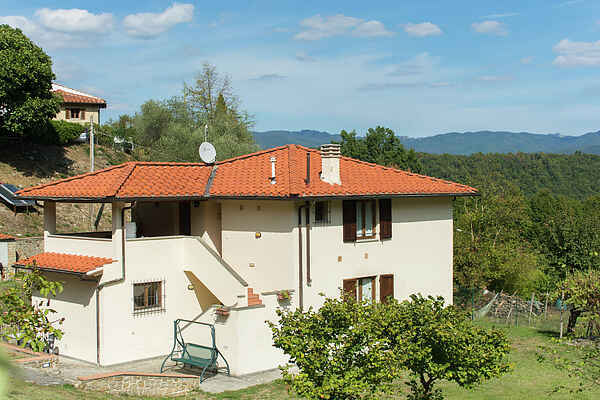 This lovely apartment ( ground floor) is situated in the region Florence, on the hills of the Mugello area (500m high), and belong to the peaceful Tuscany "agriturismo" (sort of estate). Ideal for a peaceful holiday, but to visit Florence as well. On request: various courses (culinary, spices, etc.) and catering. Various activities in the direct surrounding are among others, horse riding at the manege (2km). The beautiful Bilancino Lake can be found within 15km.